Follow Karl De Smedt, the sourdough librarian, on Instagram. Puratos is an international group offering a full range of innovative products, raw materials and application expertise to the bakery, patisserie and chocolate sectors. Their headquarters are just outside Brussels (Belgium), where the company was founded in 1919. 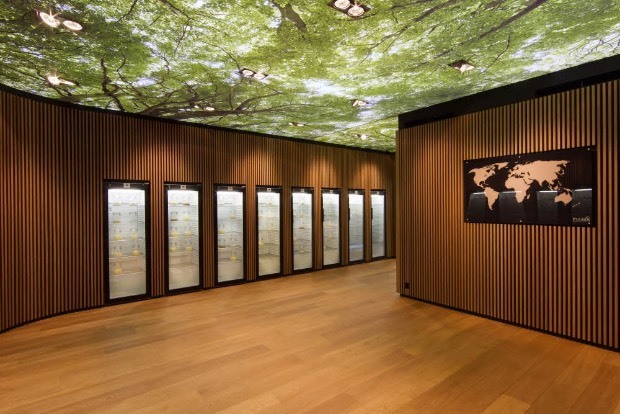 Puratos maintains the world's only sourdough library, in the Center for Bread Flavour in Saint-Vith, Belgium. The collection contains sourdoughs from all over the world, including Canada, providing a heritage source for bakers and consumers around the world. 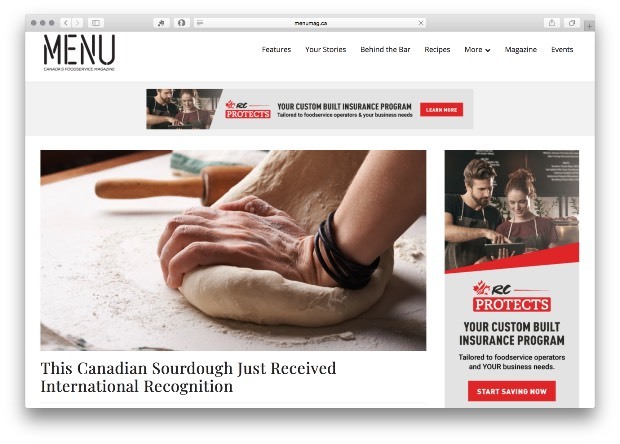 Puratos hired us to create a PR campaign designed to support the brand in the Canadian market, with a focus on telling the "Hunt for Sourdough" story. 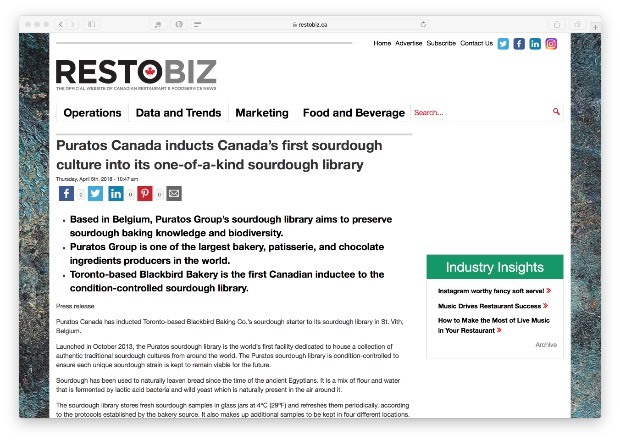 We crafted a core message to share with the Canadian trade media landscape - that Puratos is the leader in bakery innovation at a global scale. 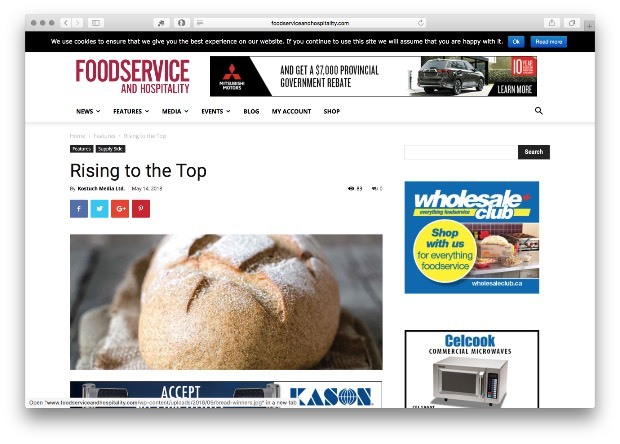 To bring the Puratos Sourdough story closer to home, we shared the induction of local Toronto bakery, Blackbird Baking Co.’s sourdough starter ‘Murray’ with key media contacts. The Puratos story is unique and Nourish leveraged access to Sourdough Librarian Karl DeSmedt in order for media to gain an authentic and credible story. 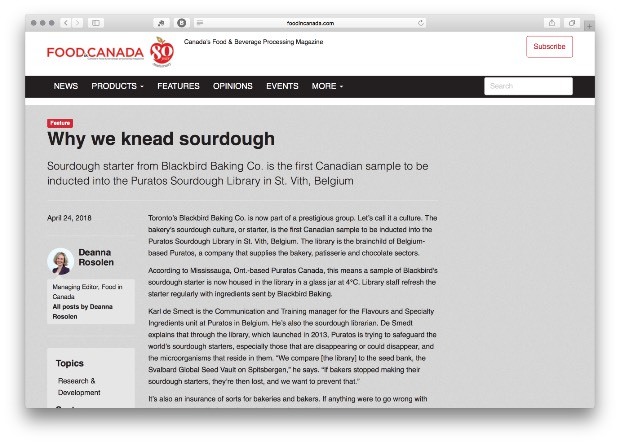 Puratos continues to collect sourdough samples from across Canada to place into the Sourdough Library. Karl DeSmedt recently followed the sourdough route from San Francisco to the Yukon taken by prospectors during the Yukon Gold Rush. We continue to work with Puratos on their other lines including fillings. Click images for the full article.